Registration is open for the 2019 Leadership & Development Conference! 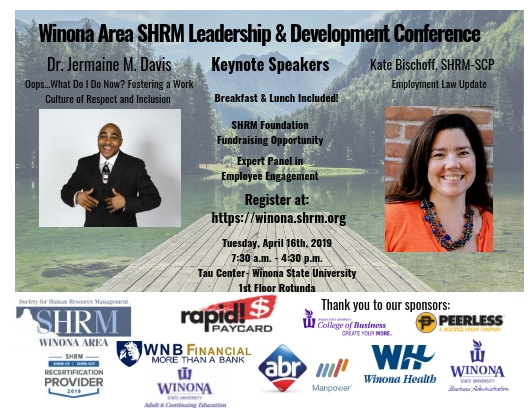 We have two AMAZING speakers lined up: Dr. Jermaine Davis & Kate Bischoff, SHRM-SCP. The Leadership & Development Conference will be held at the Winona State University, Tau Center (Rotunda)! We hope to see you there. To find out more about current national events, go to www.shrm.org. 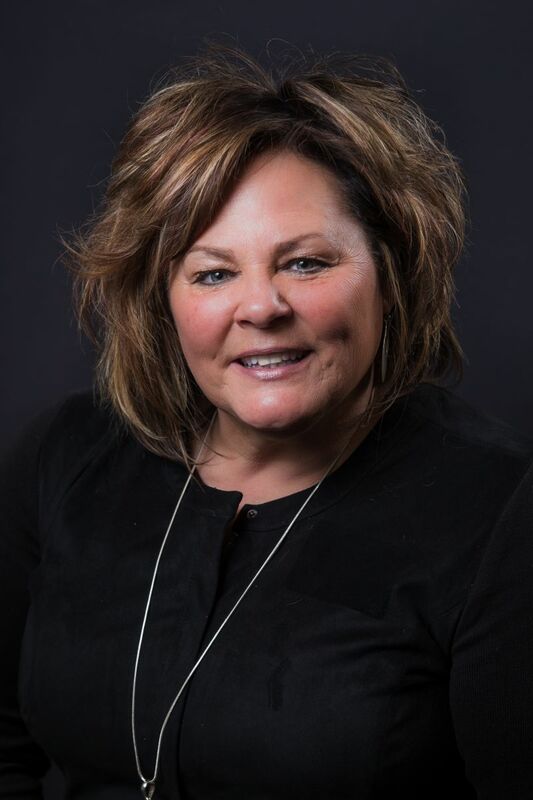 Congratulations to Beth Ede, Winona Area SHRM's Legislative Representative on her 2018 MNSHRM Volunteer of the year award!